The Adachi Museum of Art, located in Yasugi City in Shimane Prefecture, houses a considerable collection of modern Japanese art. It is also home to expansive and beautiful Japanese gardens. 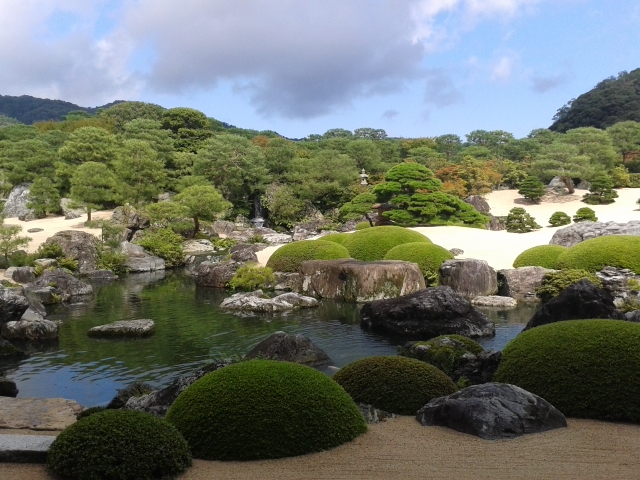 Occupying an area of about 165,000 square metres in total, the six gardens have been ranked as number one in the Japanese Garden Rankings for the past 12 years, and have also been awarded a three-star rating by the Michelin Green Guide. The appearance of the gardens varies day by day, offering visitors a different scene of beauty each day. Each scene is fleeting, but beauty is ever-present in the gardens. The way the gardens blend into the surrounding mountain scenery is sublime and a sight that should not be missed if one is in the area. 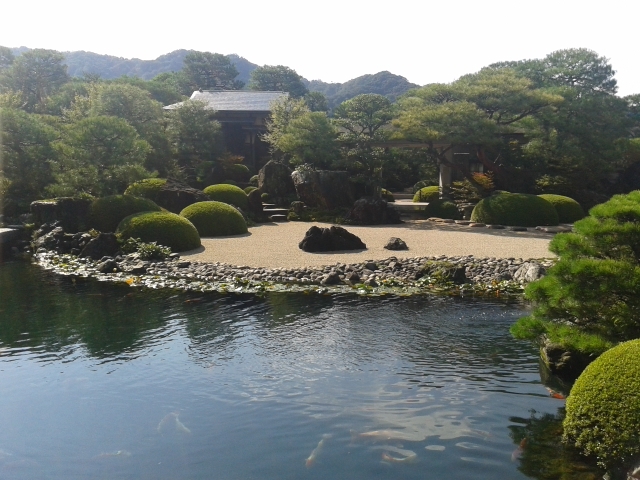 Adachi Zenko, the founder of the museum, hoped that the serene atmosphere of the gardens would enhance visitors’ appreciation of the artworks displayed within the buildings. The museum has a permanent display of works by Yokoyama Taikan, a painter who was extremely influential on the development of 20th Century Japanese art, and it changes its exhibitions to complement the scenery each season. For those who would like more information about the museum and its permanent exhibits, it is possible to rent a decent English audioguide for ￥500. 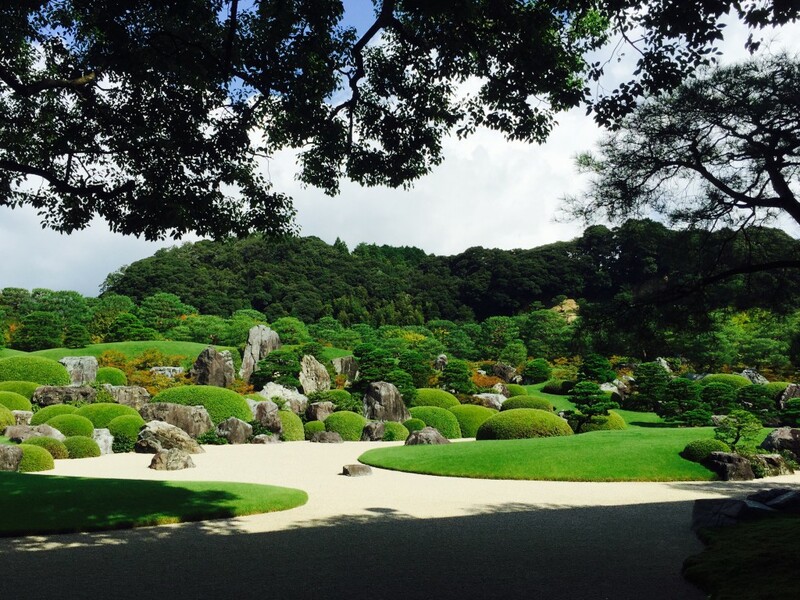 It takes about two hours to drive from Kifu no Sato to the Adachi Museum of Art. If you would like more information, please do not hesitate to contact Kifu no Sato.